In addition to our core capabilities of dredging and offshore pipeline installation we have developed an expanded marine construction skill set. These work to complement our existing offering and allow us to offer a broader range of services. Whether you require sheet piling, geotextile tubing, revetment, slipway construction or the installation of a floating marina we have the skills and expertise to carry out the task. 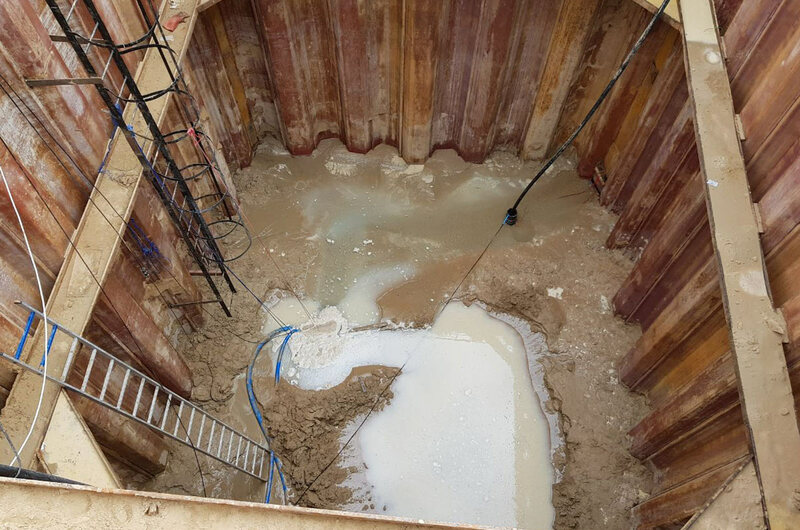 Sheet piles are long structural sections with interlocking connections, driven into the ground with impact or vibratory hammers to form an impermeable barrier. With our vast experience in erecting sheet piling with our specialized equipment, we can ensure that trenches and excavation pits are safe to work and reach desired depths. 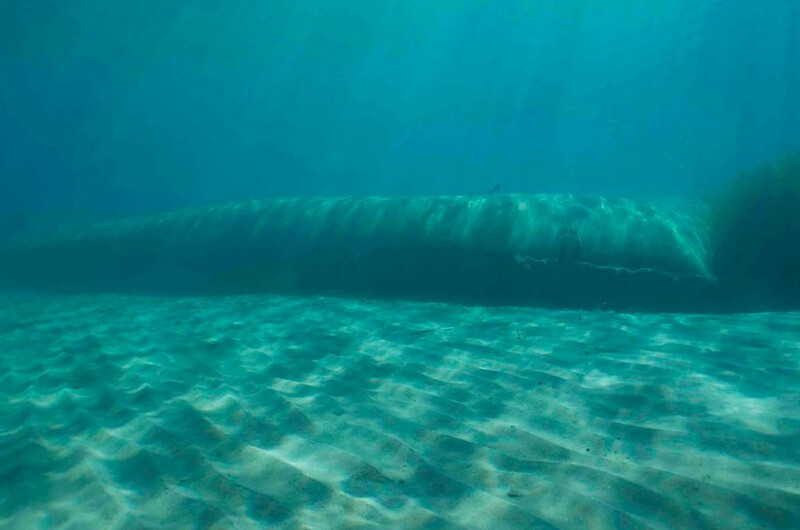 UDMC has actively been involved in the supply & installation of geotextile tubing for beach protection. We use geotextile sheets and other materials to protect the beaches from erosion due to the shifting tides, storm damage and other natural occurrences. We can also supply silt curtains to protect debris from dredging works spreading to other areas. 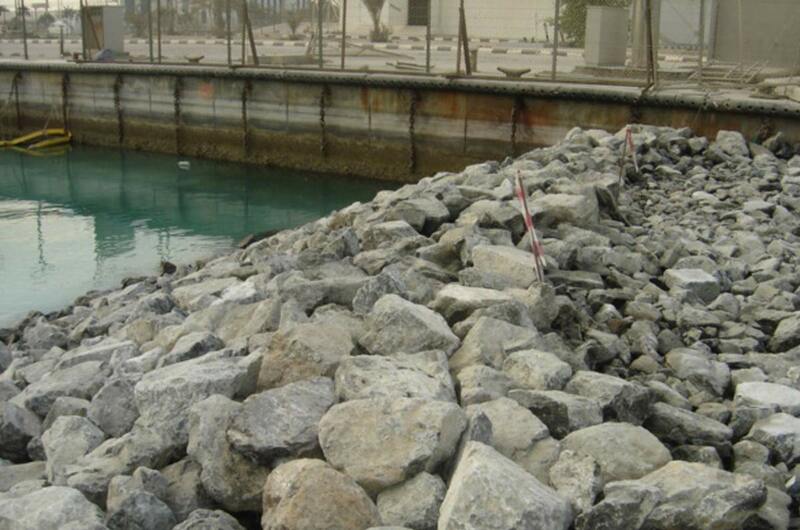 UDMC designs and constructs slipways for various marinas within the UAE. 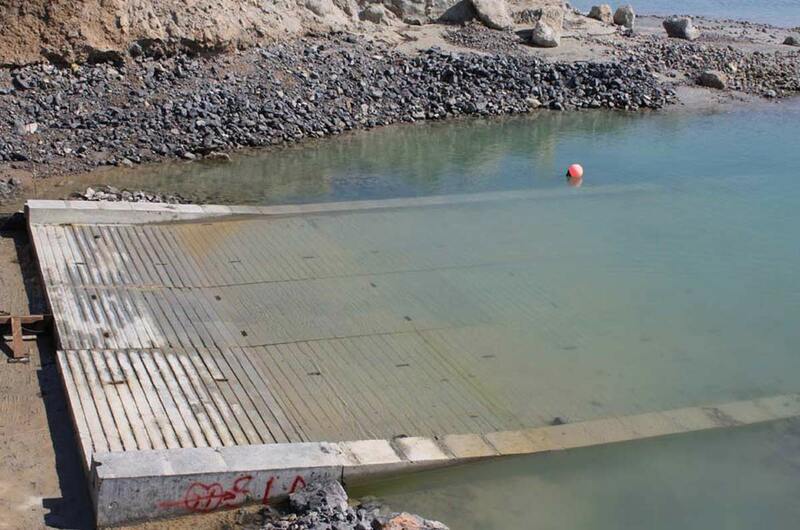 Our slipways are constructed using cost-effective methods providing minimal disruption to the environment and offering completion in record time. UDMC has installed a number of permanent and temporary floating marinas. 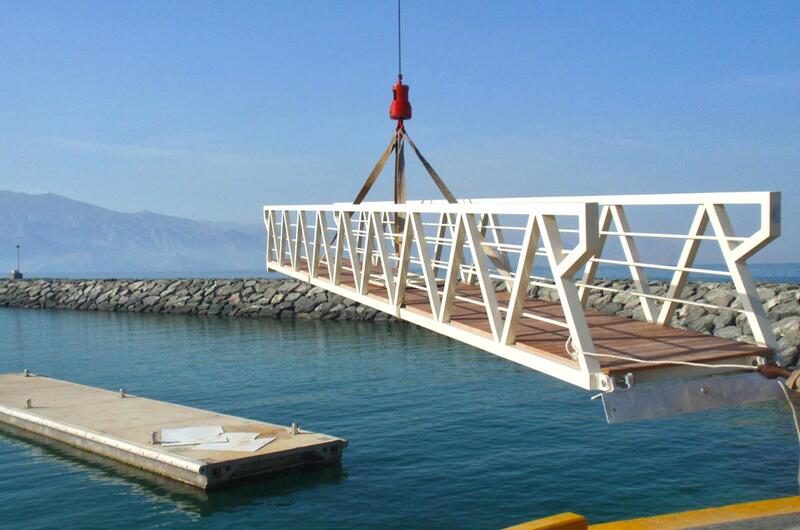 The team at UDMC can design, supply and install marinas in accordance with client’s requirements. © Copyright 2019. Union Dredgers LLC . All Right Reserved.